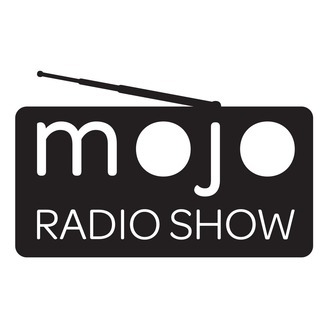 The Mojo Radio Show is a high-quality radio show that helps you get your mojo working in and out of the workplace. This highly produced weekly podcast features special guests, features, reviews, and information designed to provide tips and tools to get your mojo working. It's an entertaining, engaging and educational radio show for the business professional. 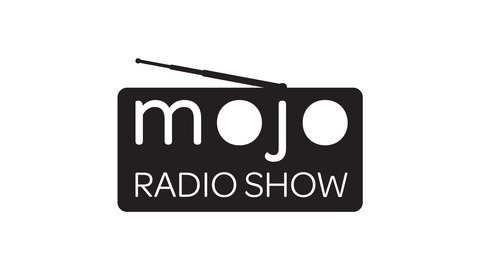 Find show notes at http://www.themojoradioshow.com/the-shows.html.